to be the talk of the dog-park. 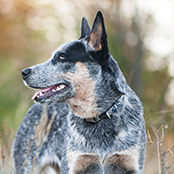 This lovely natured breed is certainly a crowd favourite and is sure to be the talk of the dog-park. An easy going and athletic dog perfectly suited in a busy home with plenty of activities to do. Before heading out to your reputable breeder and popping your name on a list to become the proud owner of the Old English Sheepdog, it is vital that you consider how much time you have to invest in training. Like with grooming, training is a must. They are large and very energetic and enthusiastic dogs, bouncing along happily in life. If they are not correctly trained this behaviour – as a fully-grown dog – can become out-of-control if not adequately exercised and trained. Teaching basic manners and solid commands is important for all large dogs. 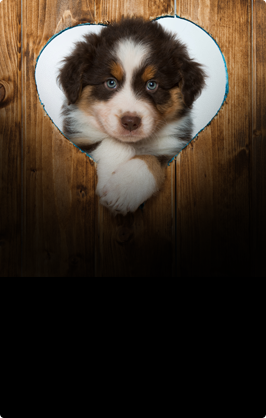 They need a firm and consistent leader and as pups can be rather boisterous, but with the right leader and training your beautiful bundle of fur will develop into a wonderfully well-rounded dog. Like with all breeds early socialisation is a must so consider as many sights, sounds and noises as possible. 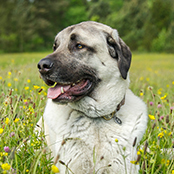 The breed is highly energetic and thrives in all dog sports including sheepherding and agility. Consider enlisting in a puppy-preschool class for a good weekly dose of socialisation and basic obedience. They are a very intelligent breed and will learn very quickly the commands you are teaching. Always teach with love and patience. Sadly, one of the main reasons that Old English Sheepdogs are put into rescue organisations is due to the sheer amount of grooming required. 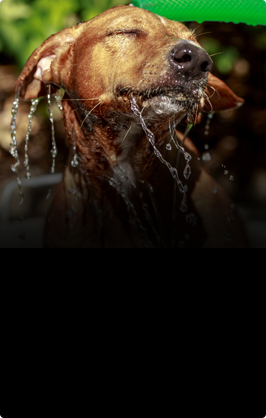 If you do not like drooly loveable dogs that will heavily shed, this is certainly not the breed for you. They will require grooming – a lot of grooming – to ensure their coats are kept tangle free and healthy. Daily grooming is a must and may take up to 30mins a day and around three to four hours a week…minimum. 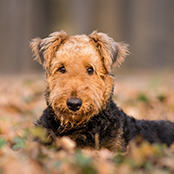 Your breeder can offer the best advice on brushes and combs that will help keep your Old English looking his/her best. Some owners also enlist a professional groomer to help out. Grooming should start at a very young age so that the experiences becomes one of bonding and happiness. Matting and tangles can cause immense problems in this breed and lead to painful skin problems, so daily grooming is very important. Like with all dogs keeping nails short is required and also vet-proofing your pooch with lots of touch – think toes, pads, ears and mouth. 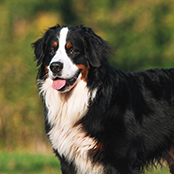 First and foremost, this breed is a working breed and needs exercise to keep in top condition and also out of trouble. 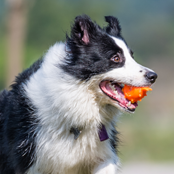 This breed loves to move, in the form of a good off-leash romp or a play session. A decent brisk walk in the morning followed by an off-leash run in the afternoon will keep your dog in great condition. Care must be taken not to overexercise boisterous pups to avoid injuring joints. 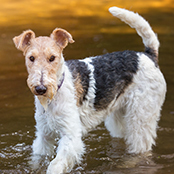 This breed excels in many dog sports that will help flex his muscles and brain, so consider joining a group of dog-sporting enthusiasts for an extra energetic lift. Because of his thick coat, care must be taken in warmer weather when exercising to avoid any problems associated with heatstroke. 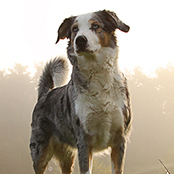 This breed is highly intelligent and for this reason training, exercise and boredom busting techniques are a must. They are masters at making their own entrainment which may not be pleasing to their beloved owners (cue ripped cushions). They also do not like to be left alone for long periods of time. Ensuring your dog is exercised and entertained when you are not at home will help with any possible problems. When sourced from the right breeder, socialised correctly and trained, these dogs are incredible around children. They have a wonderful patient nature and love for their family. However, it is vitally important you teach your pup how to correctly play with children (no jumping etc) and teach your children how to correctly interact with a dog. They are wonderful natured dogs and learn to love all walks of life if socialised from an early age. Despite their large size these dogs much prefer the indoor life and will become very upset if locked outside all day on their own. They do not take to the heat well and will need ample shelter and cool areas during the blistering heat. Like with all breeds providing weatherproof areas or access to an indoor spot when you are not at home is ideal. During the summer it is important not to exercise your dog during the heat of the day and consider early morning and late evening walks.